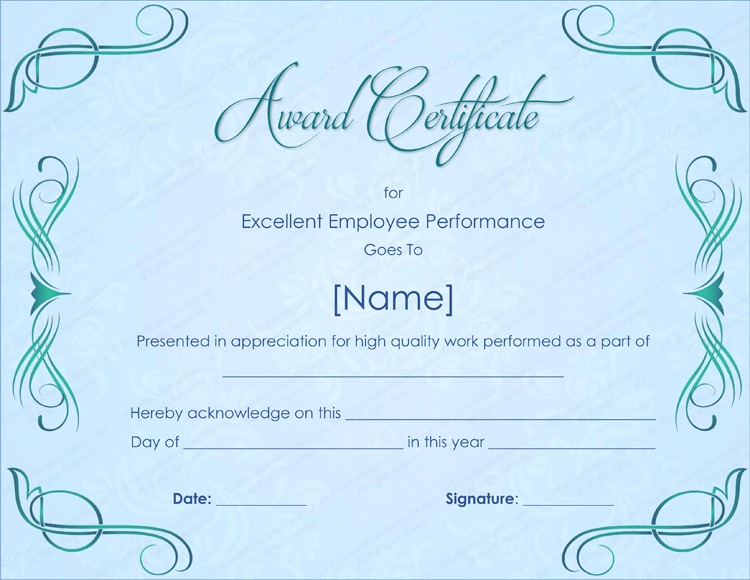 When someone does well on the job you would like to have a way to reward them for what they have done. 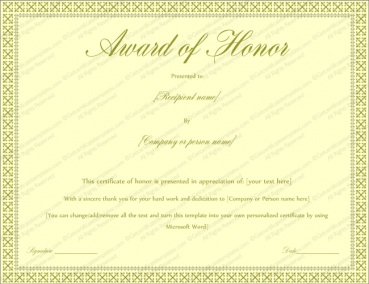 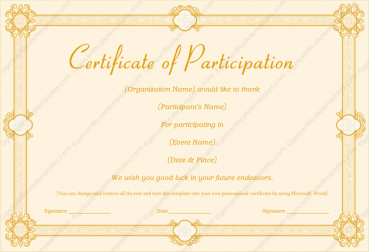 This Best Work Performance Award Certificate Template allows you to create something special that you can use to congratulate the one who has done a good job. 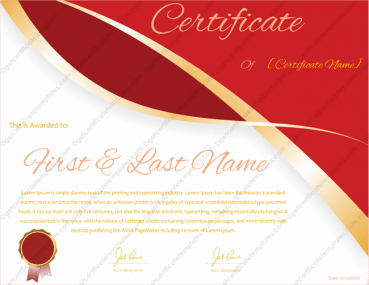 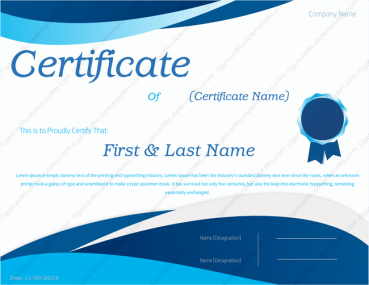 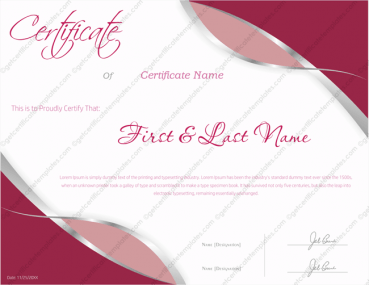 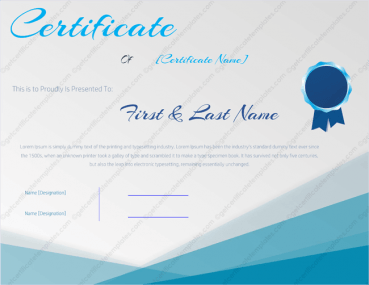 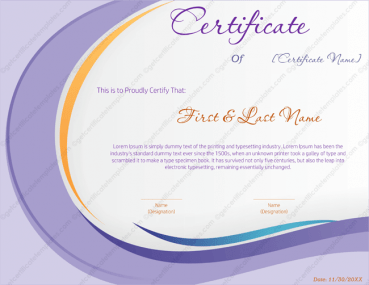 This template allows you to create a certificate with a professional look that is easy to read and understand. 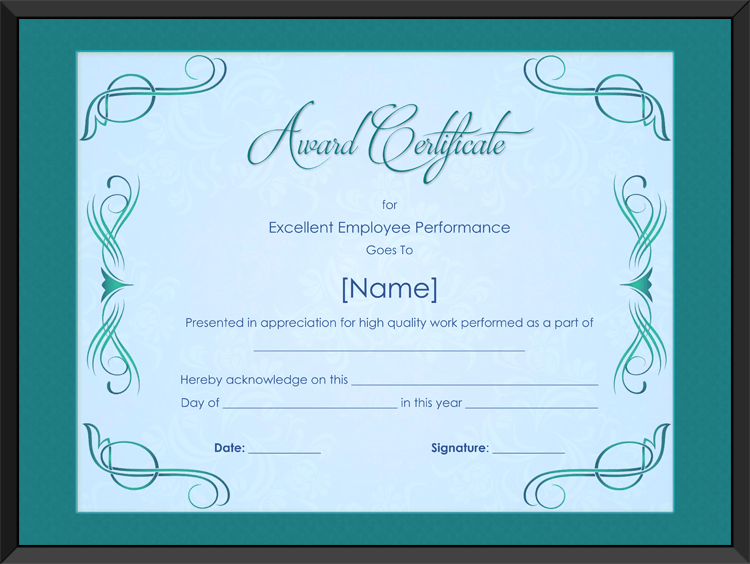 This Best Work Performance Award Certificate Template allows you to create something that will be treasured by the recipient and that will help them to know just what they have done to please you. 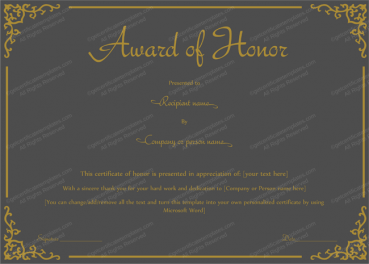 You can fill in the name of the recipient, the reason that they are receiving the award, the date, and more. 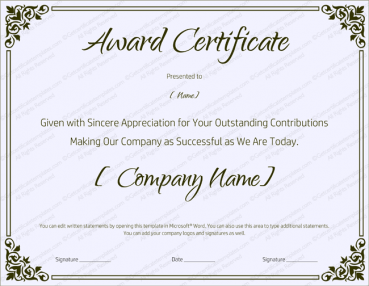 You can use this template to create something that will be special to your employee, and you can use it as a low cost award that means something.